Phoenix- Arizona Attorney General Mark Brnovich announced a State Grand Jury indicted Laura Lynn Bell, a former Psychiatric Mental Health Nurse Practitioner, for her alleged involvement in treating Veterans Affairs patients while unlicensed and defrauding multiple insurance companies. In December of 2016, Bell’s nursing license was revoked by the Arizona State Board of Nursing. Bell is accused of using stolen identities of nurse practitioners and former patients to bill insurance companies for services that were not rendered. She is further accused of treating three Veterans Affairs patients without a license. It is alleged she forged various identification documents, medical certifications, and other credentialing material in order to achieve her scheme. She is accused of fraudulently receiving over $190,000 from various insurance companies. Bell is facing twelve felony charges, including Fraudulent Schemes and Artifices, Theft, Money Laundering in the Second Degree, Trafficking in the Identity of Another, and Forgery. 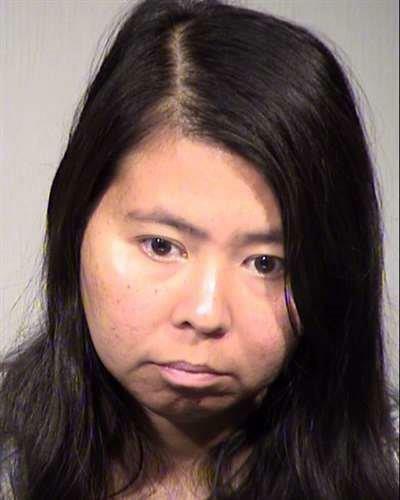 This matter was investigated by the Arizona Department of Insurance Fraud Unit, in conjunction with the Arizona Attorney General’s Office, the Chandler Police Department, U.S. Postal Inspector Services and the Department of Veterans Affairs Office of Inspector General. The Arizona Attorney General’s Office is prosecuting the case. Below is a booking photograph for Bell.